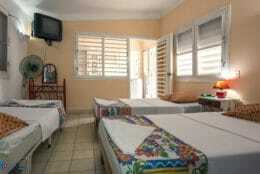 Armando and Alina are a chirpy older couple that look after this great casa particular in Varadero. Armando is a sociologist and Alina is a cultural journalist. 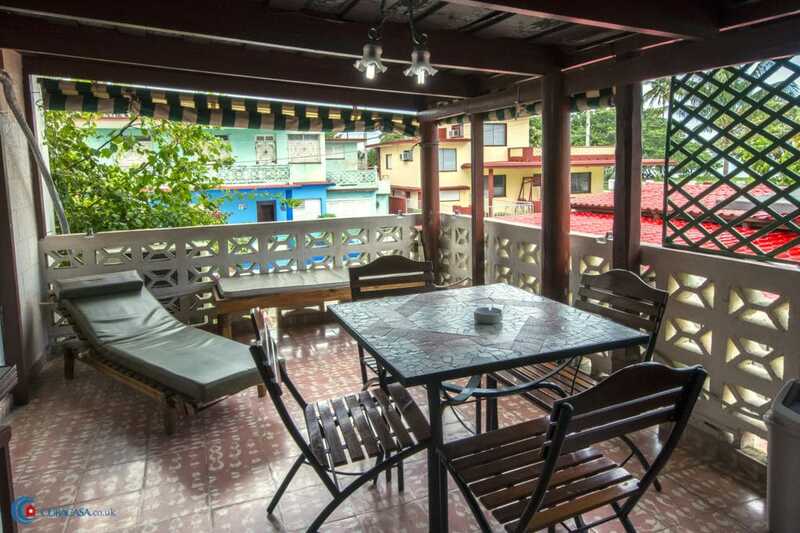 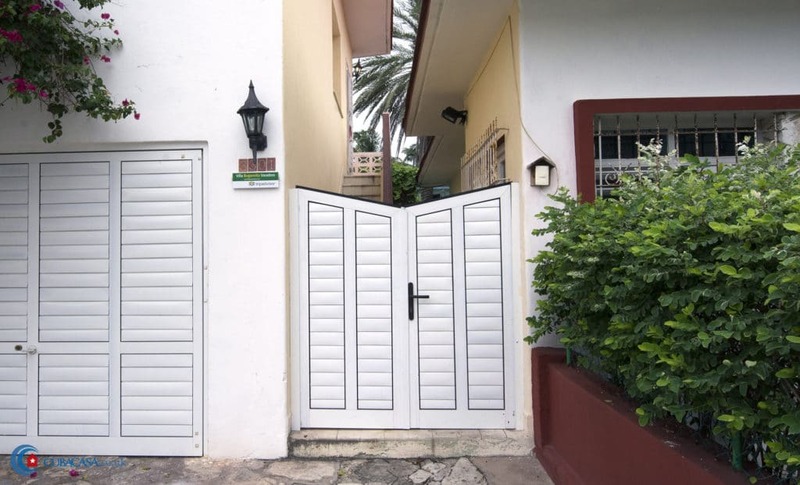 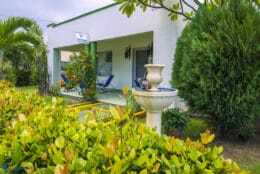 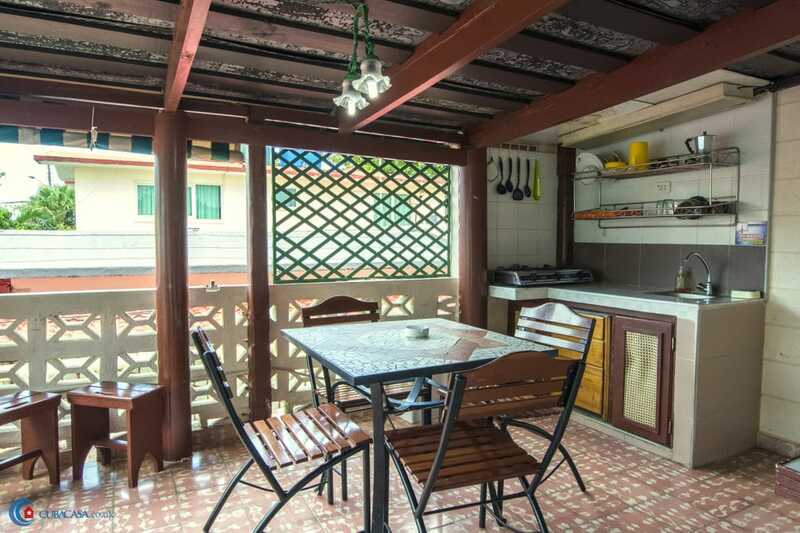 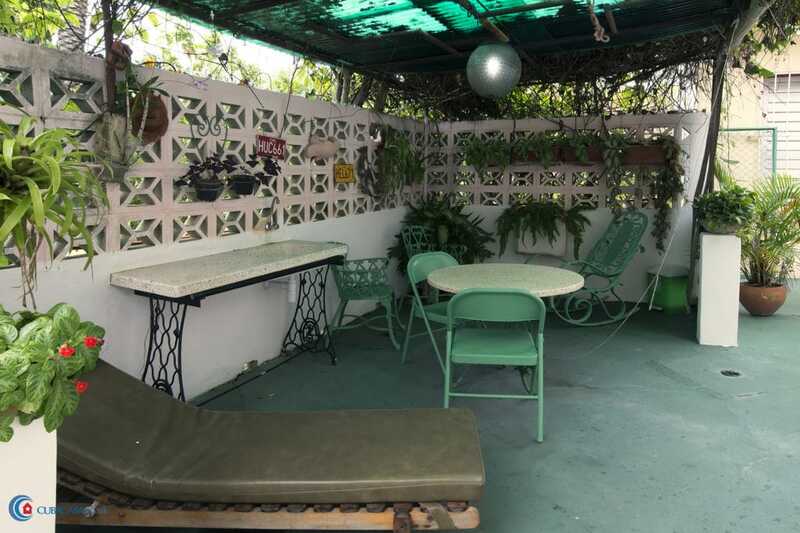 It is a fantastic casa particular with spacious terrace area for two rooms upstairs as well as other seats, tables and garden space to enjoy this leafy property on Varadero's main street. 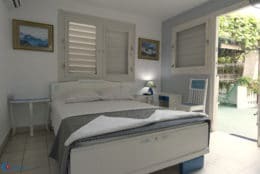 Great house with lots of demand, sometimes being booked out some 3 months in advance – book now to avoid disappointment! 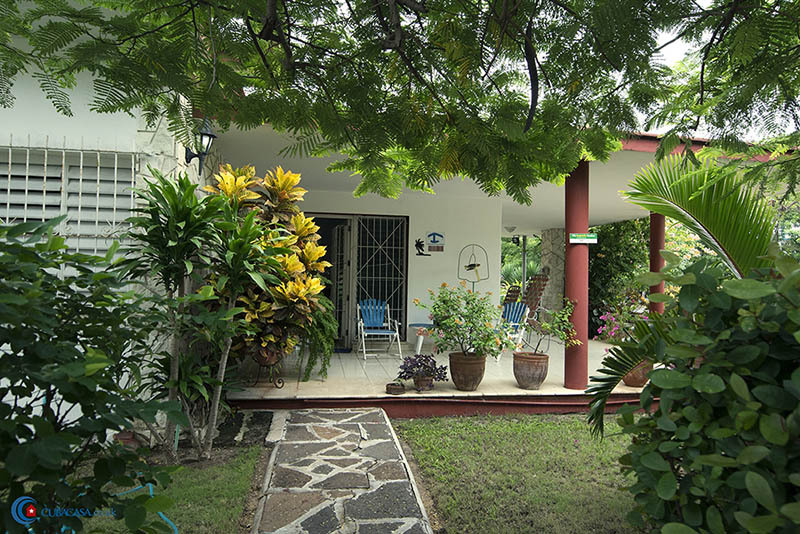 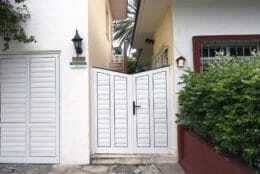 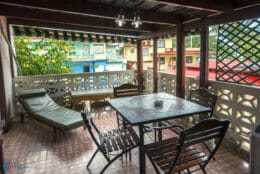 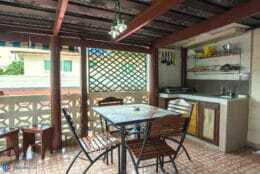 Simple and very nice casa particular in Varadero! 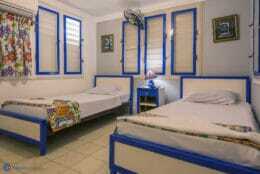 It was our first casa that we stayed in during our tour of cuba. 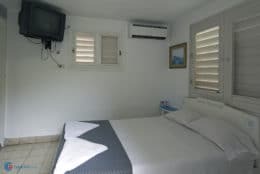 It is 1 minute away from the white powder sand beaches of Varadero, and 2 minutes from some simple but nice restaurants. 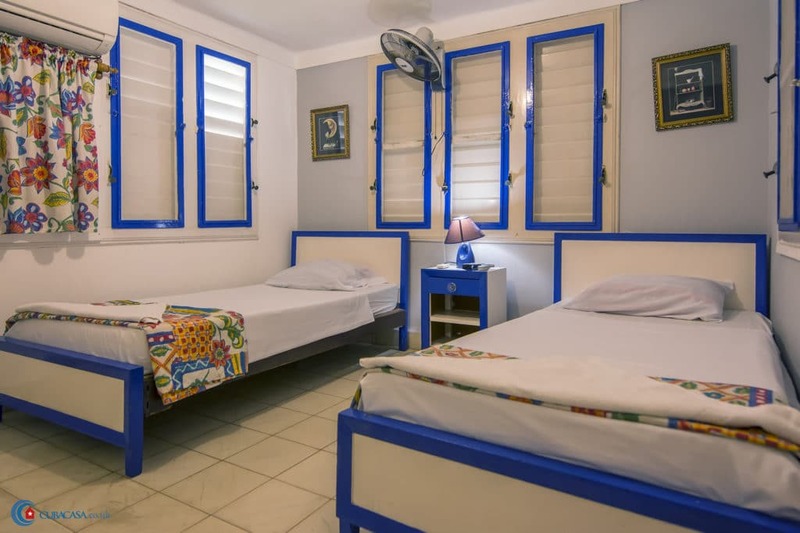 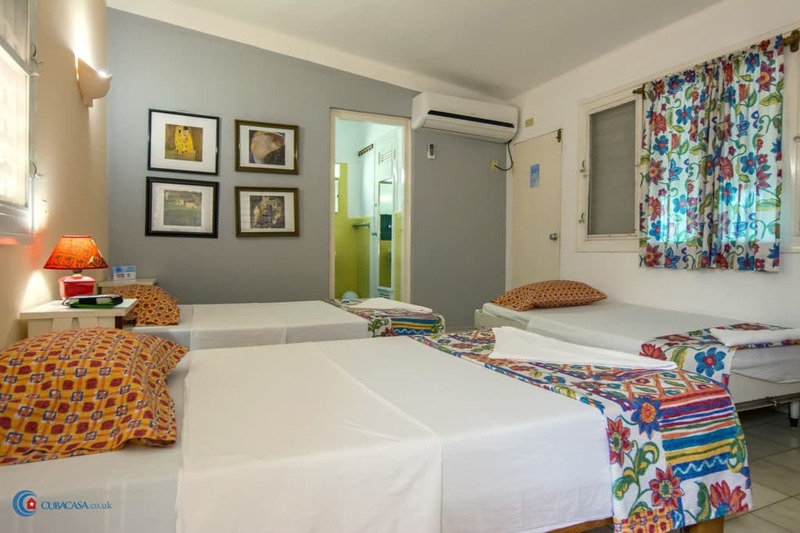 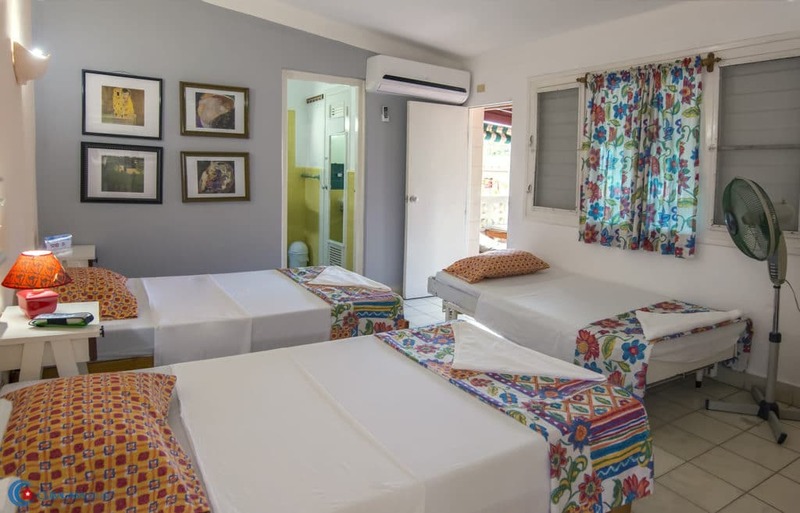 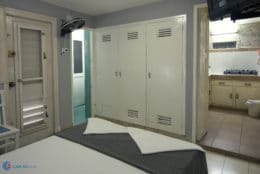 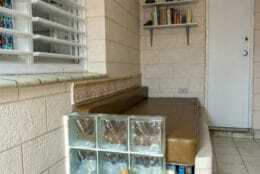 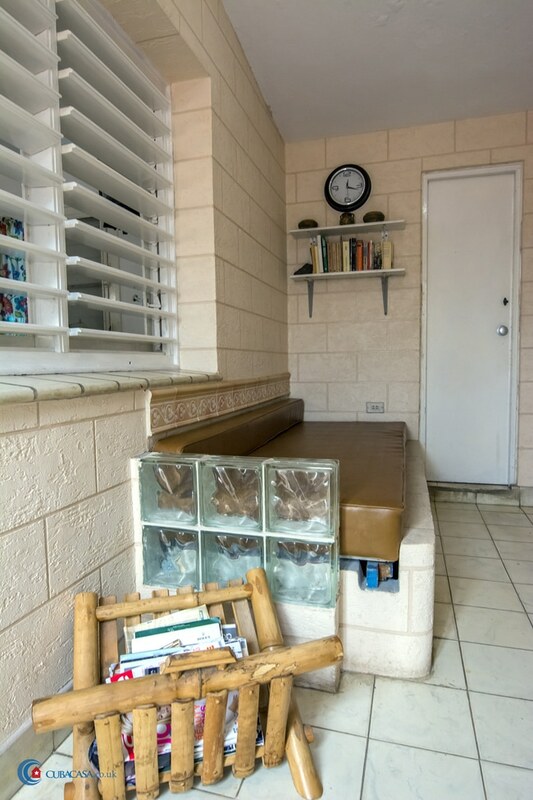 The rooms are simple but comfortable, and cleaned every day, with a fridge and safe. 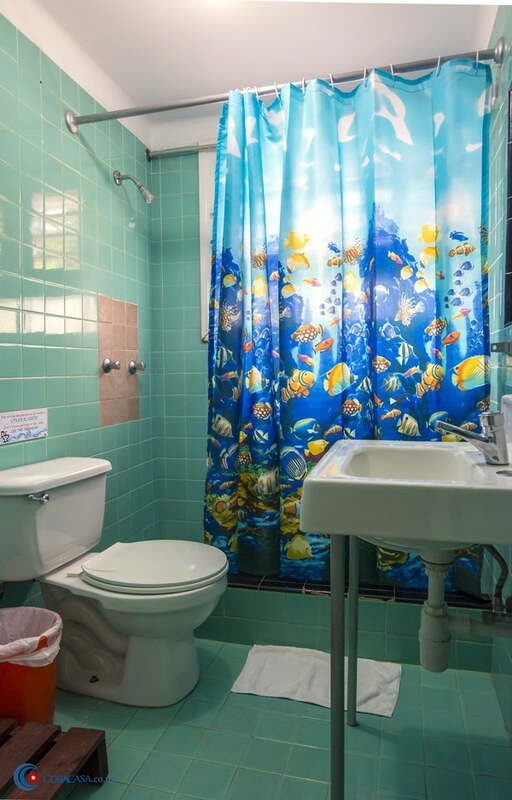 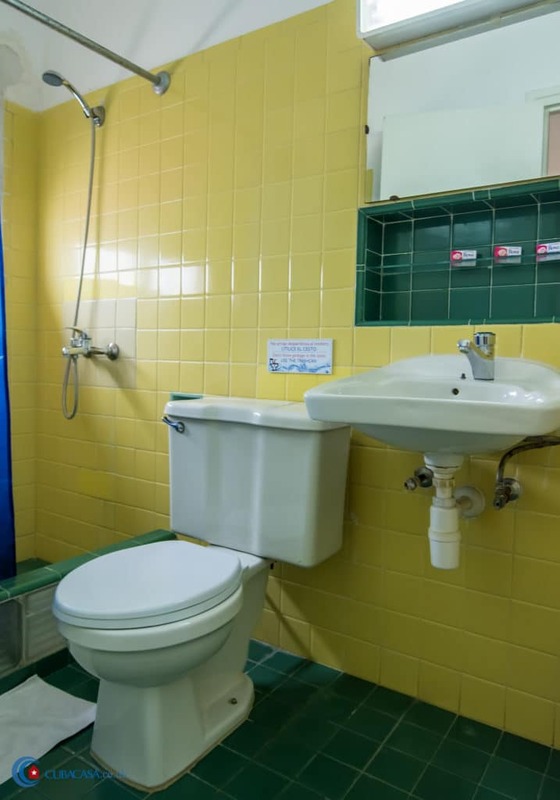 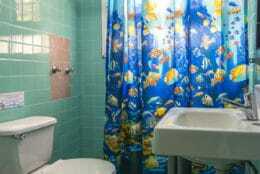 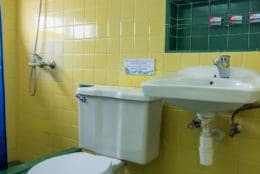 The bathroom and shower was also cleaned daily. Which is all you really need Varadero. 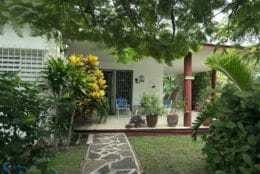 The owners live in the house next door and are super friendly and easy going with a very nice dog that is well-behaved. 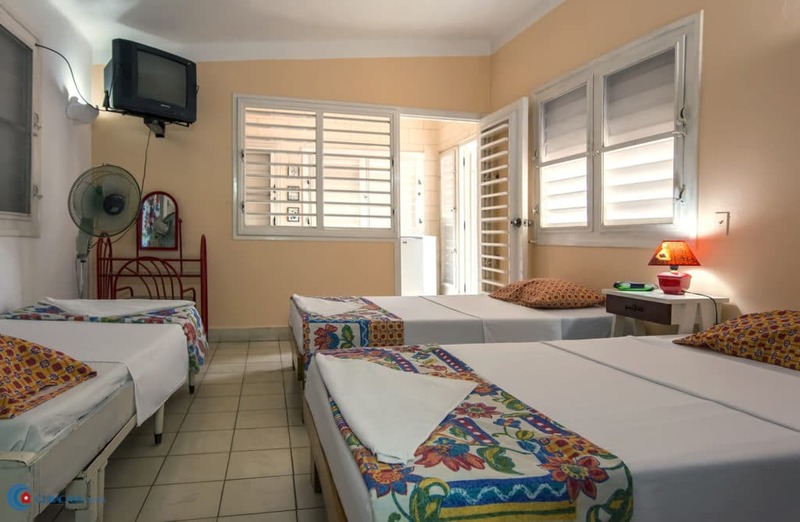 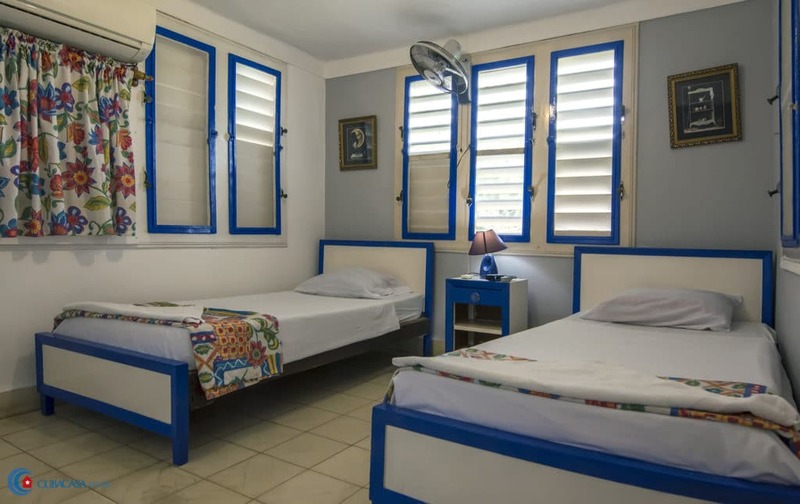 There is a shared balcony with other guests.Highly recommended if you are looking for a simple and nice casa particular in Varadero to take full advantage of the beach.There is actually no breakfast, but we wanted to make sure the casa gets a high rating!